The Wesley Historical Society was founded in 1893 for the advancement of interest in the history of all branches of the Methodist Church. Wesleyan and Methodist heritage is an integral part of the history of countries worldwide and we welcome everyone who is interested in their own roots, culture and history to visit the pages in this web site. 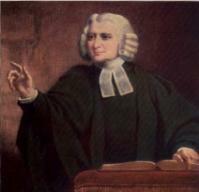 NEW: Bibliography of Methodist Historical Literature - retrospective edition. Click on the "Bibliography" tab for more details. 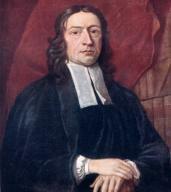 The 14 volumes of The Works of John Wesley are curently being scanned to PDF format.